Encore Dental of Brick - Nikitas Lambrinos, D.D.S. Dr. Nikitas Lambrinos, DDS is a great addition to the Encore Dental team. A lifelong New Jersey resident, Dr. Nick originally hails from Fair Lawn, NJ, but has lived most of his life in Monmouth County. After graduating from Ocean Township High School, he attended Rutgers University, where he studied classical humanities and earned a Bachelor’s degree in Biological Sciences. Dr. Lambrinos earned his Doctorate of Dental Surgery from Columbia University College of Dental Medicine. 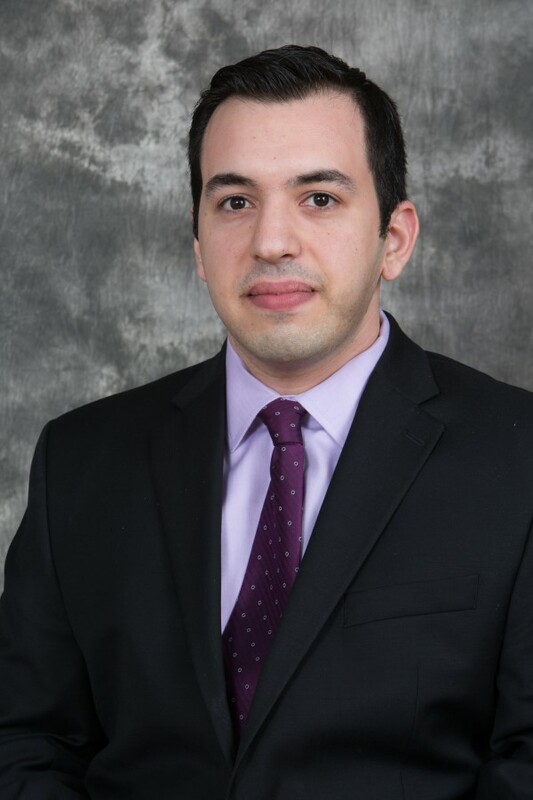 Afterwards, he completed a general practice residency at Monmouth Medical Center, where he received advanced training in endodontic therapy, implant therapy, oral and maxillofacial surgery, and emergency care. Dr. Lambrinos is of Greek descent, and returns to Greece when he can to visit friends and family. His family is very important to him, and his golden rule is to treat all of his patients as if they were family. He understands the importance of openness, directness, and honesty, and his patients will tell you that he treats all of his patients with the utmost respect. Dr. Nick is a member of the American Dental Association and the Monmouth-Ocean County Dental Society.